FRESNO, Calif. (KFSN) -- A 3.5-magnitude earthquake struck 15 miles south of Ridgecrest, according to the U.S. Geological Survey. 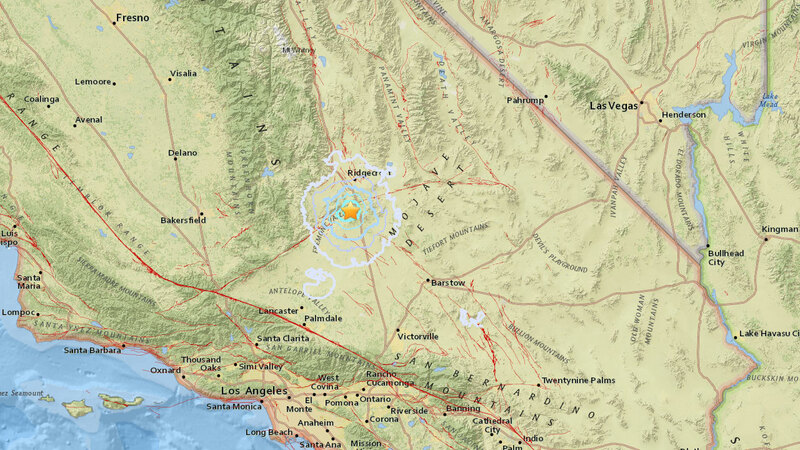 The epicenter of the quake was 4 miles west-northwest of Randsburg. It struck shortly around 5 p.m. There are no reports of damage or injury.